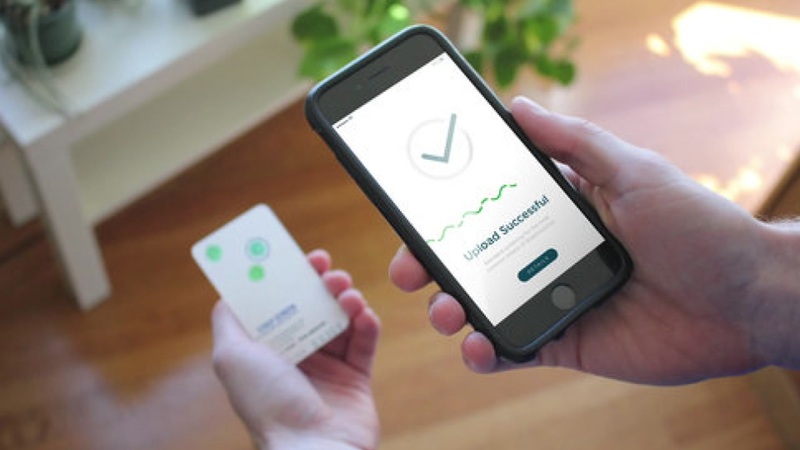 SAN FRANCISCO (KGO) -- San Francisco biotech company Mammoth Biosciences is developing a home test that would allow anyone to check for diseases, infections and cancers. The test would use DNA technology to determine what's in a person's blood, saliva or urine. Mammoth Biosciences envisions a credit-card sized disposable paper strip that anyone could use. Users would upload a photo of the test to an app and Mammoth would provide the results as well as professional advice within an hour. A Bay Area surgeon is viewing the ordeal of breast cancer treatment from a new angle, and it's given her a fresh look at technologies and strategies that can help in recovery. The company believes people would be able to test for flu or rapidly screen for early warning signs of cancer. Mammoth representatives said the test is still in development and will likely take a few years to hit the market.